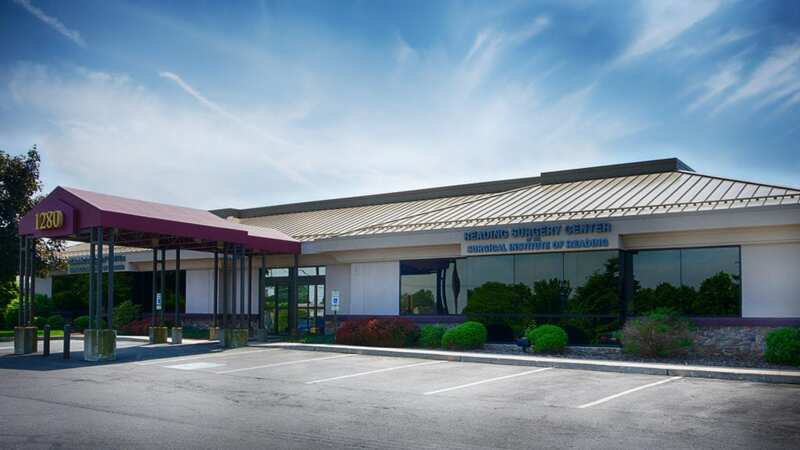 Reading Surgery Center of The Surgical Institute of Reading is located at 1280 Broadcasting Rd Wyomissing,PA 19610. 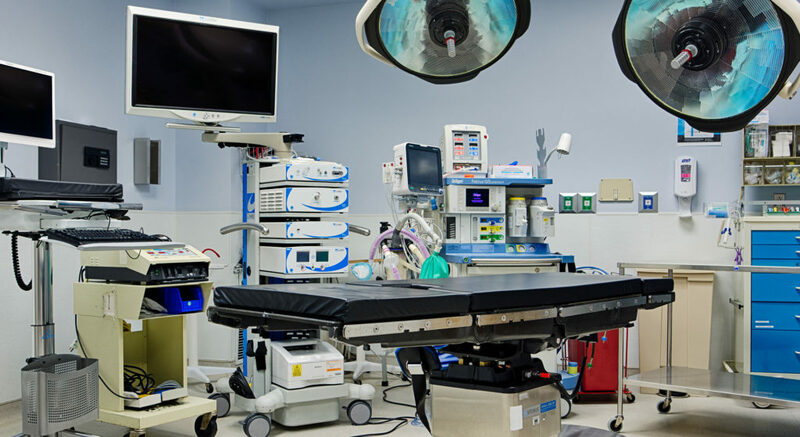 We are a HOPD (Hospital OutPatient Department) that specializes in outpatient procedures. We offer a variety of specialty doctors orthopedics, plastic surgery, podiatry, gynecology and pain management. 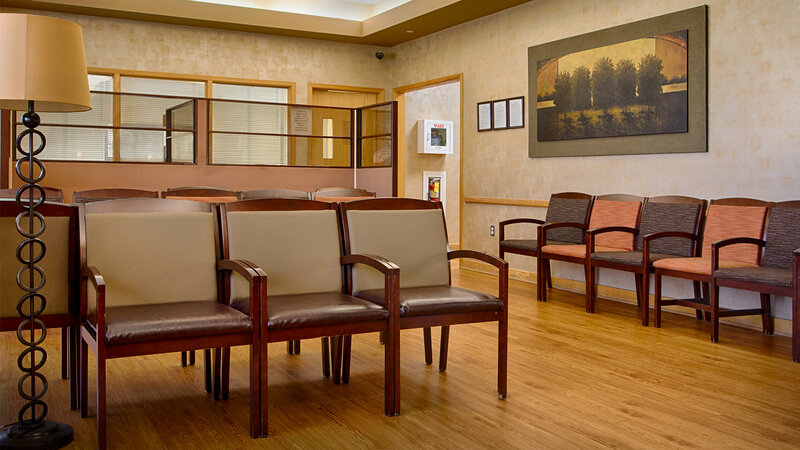 There is a rotating staff of about 12 doctors that are here to accommodate all patient needs. Our facility is opened Monday through Friday from 7:00 AM to 4:30 PM. 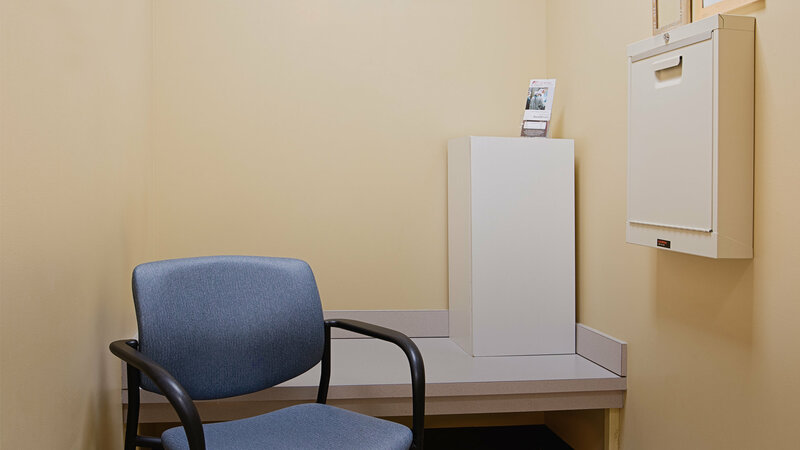 We are also open 1 Saturday a month to provide care for our pain management and gynecological patients. We accept most insurances including but not limited to Aetna, Amerihealth Caritas, Blue Cross and Blue Shield, Personal Choice, Cigna, Highmark, Humana, Medicare, Loomis, Teamsters, and Tricare. 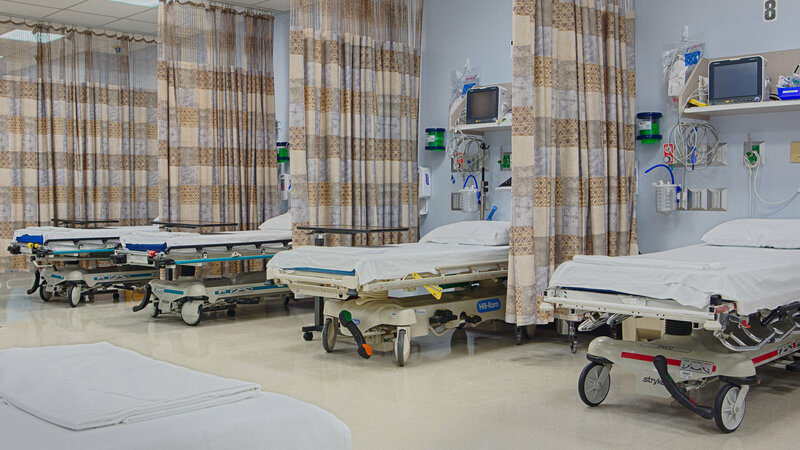 We are fully licensed by the state of PA and are Medicare certified. © 2018 Surgical Institute of Reading | All rights reserved. | Website Developed by Laughing Rock Technology"